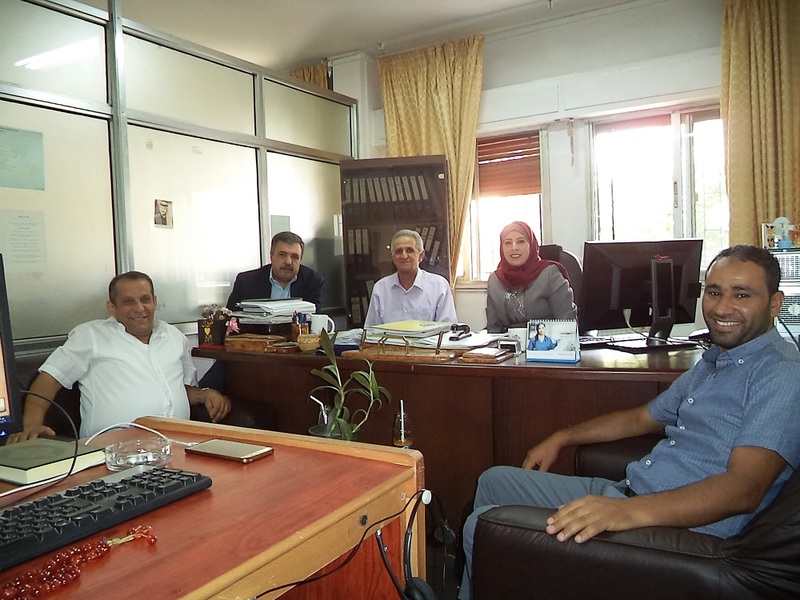 In accordance with its 2017 Annual Work Plan and within the framework of Statistical Capacity Building (StatCaB) Programme, SESRIC organised the Study Visit on ‘Agricultural Censuses’ for the benefit of the Ministry of Agriculture, Water Resources and Fisheries of Republic of Tunisia on 10 – 12 July 2017. 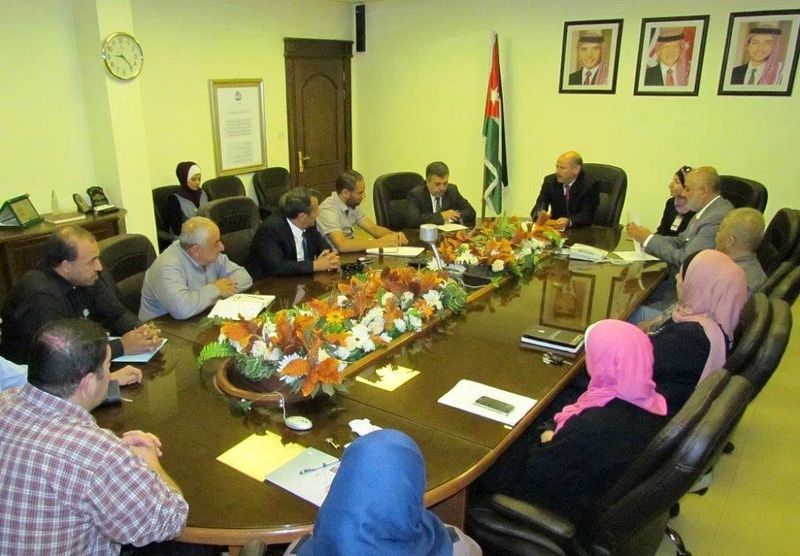 The Study Visit was hosted by the Department of Statistics (DoS) of Hashemite Kingdom of Jordan. 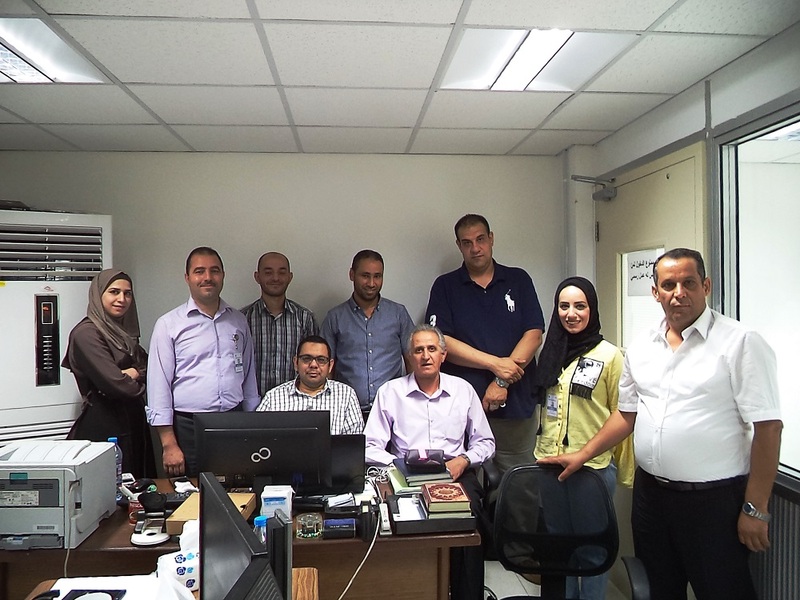 The Study Visit was paid by Mr. Moez MARZOUKI, Head of Service Statistics, and Mr. Mohamed Fadhel BEN SALMA, Director of Studies and Agricultural Statistics, Ministry of Agriculture, Water Resources and Fisheries of Republic of Tunisia. As defined in the Classification of Statistical Activities (CSA Rev. 1 - October 2009; http://goo.gl/olg3Tz); Agricultural censuses cover the methodology and organization of agricultural censuses, development and maintenance of agricultural registers.